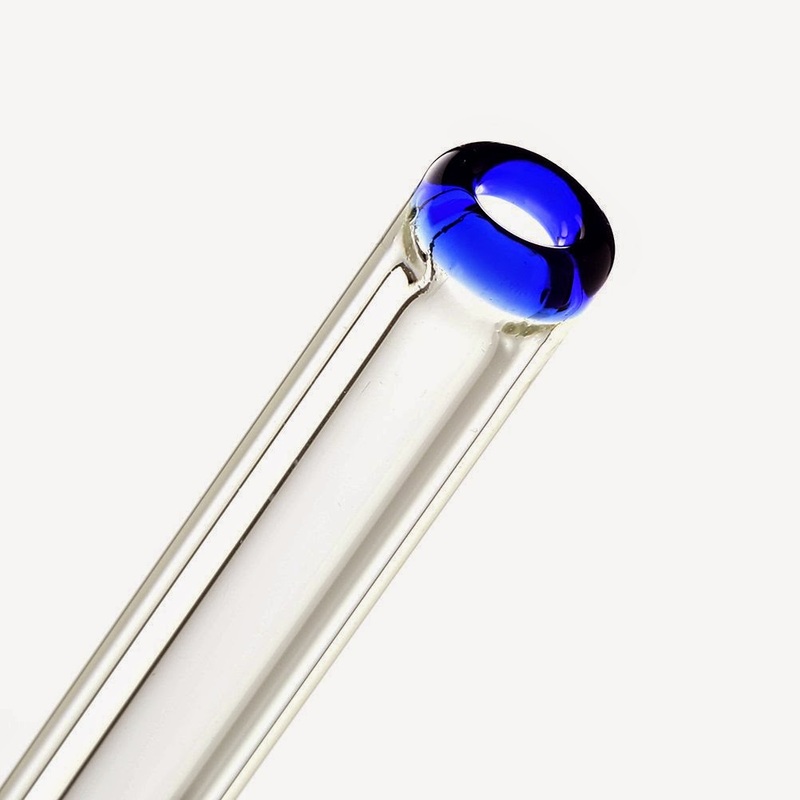 These extra long borosilicate glass (Pyrex) straws are non-porous and flame-polished to have a brightly colored red, yellow, green or blue, smooth, rounded edge at each end for safe drinking. 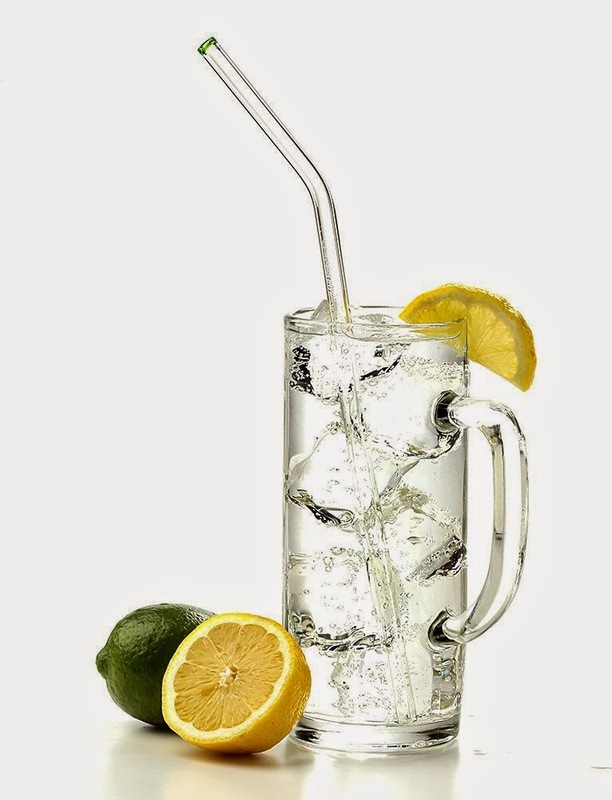 The comfortable bent end provides the perfect sipping angle and unlike many shorter competitors, this straw will not get lost in a tall glass or sports bottle. 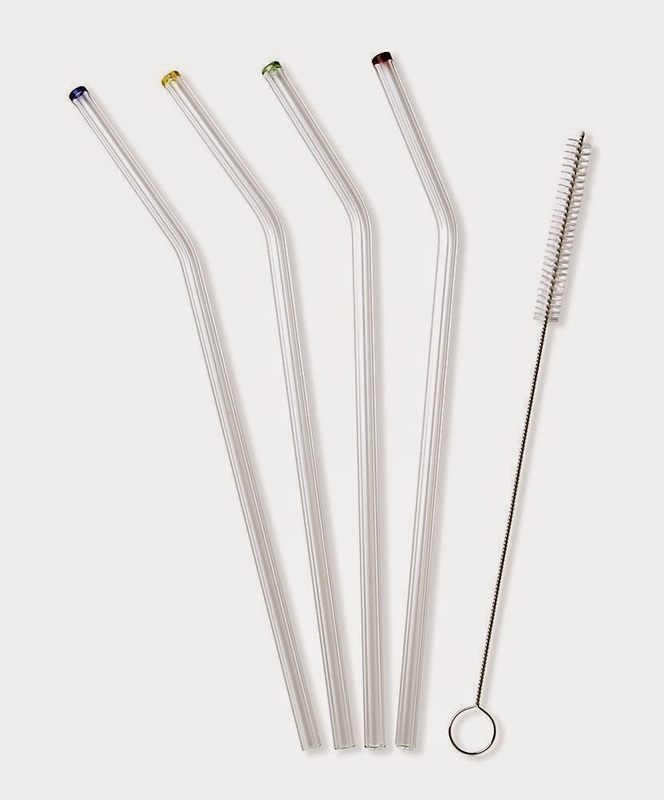 Our straws are durable and shatterproof, heat and cold-resistant and will not float in your drinks. Dishwasher-safe, reusable and eco-friendly they make the perfect BPA-free gift for your health- and budget-conscious family and friends. Straws are recommended by dentists for those with sensitive teeth or dental work to avoid staining from tea, coffee and juices. Each set also comes with a long-handled nylon cleaning brush. I was happy to get to try these Glass Straws by Transcendence. I use straws every day in my shaker bottles which are very tall and a normal straw does not work because it is too short. These are a nice size for those tall sports bottles. I like that there is a slight bend in the straw. 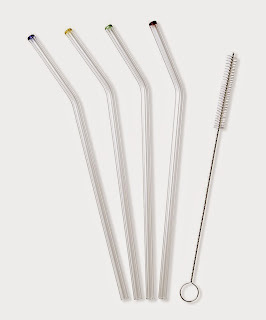 Now I can throw out all those plastic straws in my kitchen drawer that are taking up space and getting in the way. I love that these glass straws have a colored top so we know who's straw is who's and who's drink is who's. I think the cleaning brush that comes with the straws works great and is easy to use. I like the idea of being eco friendly with my glass straws as well as being BPA free for the health of my family.